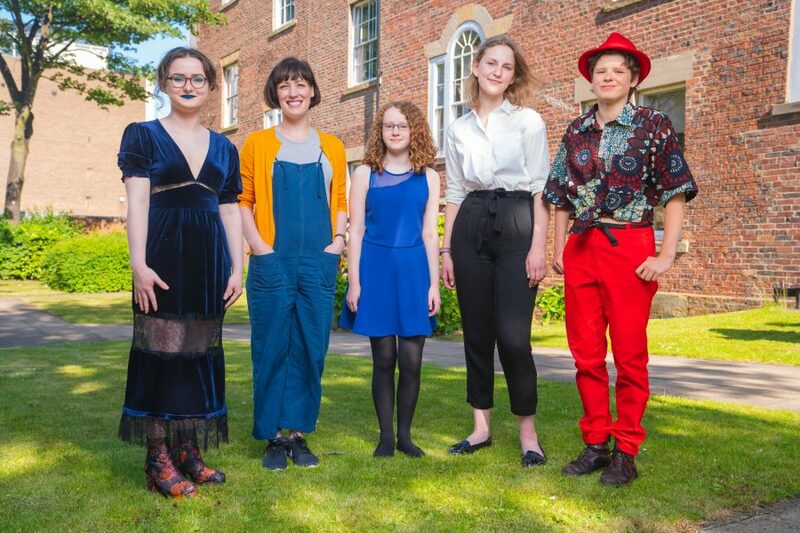 Young Writers’ Awards 2019 are open! We’re on the hunt for the 2019 Young Writers’ Awards winners. If you are aged between 12-18 and like to write – whether it’s poetry, songs, stories, rap or blogs – we want to hear from you. There are two awards for young people as part of this year’s Northern Writers’ Awards. The Young Northern Writer Award is part of our mission to recognise and support writing of exceptional promise. The winner receives a £200 cash prize and there are two Highly Commended awards up for grabs here too! The Matthew Hale Award helps support a young writer who shows promise but lacks the opportunity to pursue their talent. This could be for a number of reasons, including physical or mental ill-health, family circumstances, lack of access to cultural opportunities or another limitation. The prize consists of a package of support created by New Writing North, and is worth £500. The package will be tailored to the specific interests and needs of the winning young writer, and could include anything from one-on-one mentoring with a professional writer or enrolment on a course, to books, theatre tickets or a pass to a literature festival. No matter your writing experience, if you’ve got something you want to say then we want to read it. Our judges aren’t looking for perfect, they are looking for potential. If you are a young person you can enter yourself by following this link. If you’re an adult and know a young person you think should be entered, you can nominate them here. Entry is free and is now open until Thursday 7 February 2019.